Raymond Gunt likes to think of himself as a pretty decent guy―he believes in karma, and helping his fellow man, and all that other good stuff. Sure, he can be foulmouthed, occasionally misogynistic, and can just generally rub people the wrong way―through no fault of his own! So with all the positive energy he’s creating, it’s a little perplexing to consider the recent downward spiral his life has taken.… Could the universe be trying to tell him something? 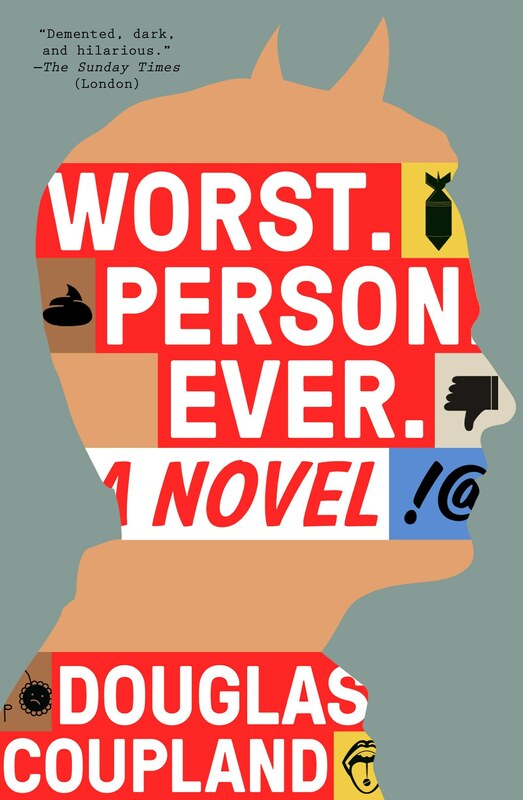 Author and artist Douglas Coupland was in the red chair to talk about his new book Worst. Person. Ever.